The functionality is coming to a future base SDK so developers can get to work on implementing it. 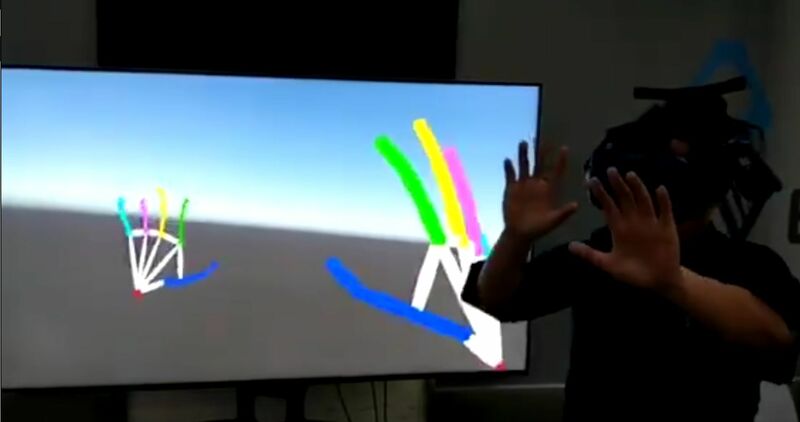 We may already be getting a glimpse at future VR tech that removes the need for a controller for interaction. This past week, HTC demonstrated full hand tracking on an HTC Pro with no need for a third-party accessory. This is something that analysts recognized as possible when they took a closer look at the Vive Pro's dual cameras. This technology will be added to a future base Viveport SDK so developers can start adding it to their experiences. 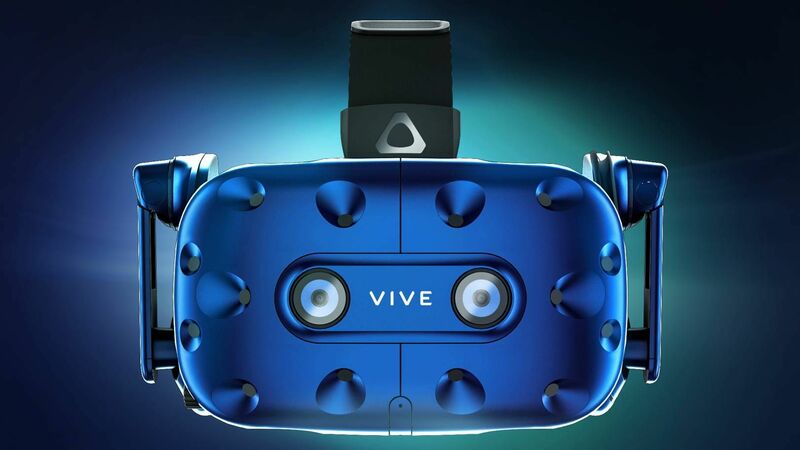 The President of the Chinese division of HTC also revealed that there's a "gesture" SDK available for the HTC Focus, the company's standalone VR HMD. This particular development falls in line with a trend where virtual reality engineers are working to remove as many obstructions to immersion as possible. The Oculus Quest, for example, takes external tracking and PC-tethering out of the equation for high-level virtual reality experiences. Speaking of Oculus, HTC opened up the Viveport subscription platform to Oculus Rift users and bridged the gap between two powerful VR heavyweights. The HTC Vive and Vive Pro are available now for $499.99 and $799 respectively. If you're looking for fresh entertainment for your VR HMD, Accounting+ from Squanch Games is now available for both Oculus Rift and HTC Vive. That's pretty cool tech right there.